Do you love the movies? Do you like to revisit the classics and discuss your favourite characters? 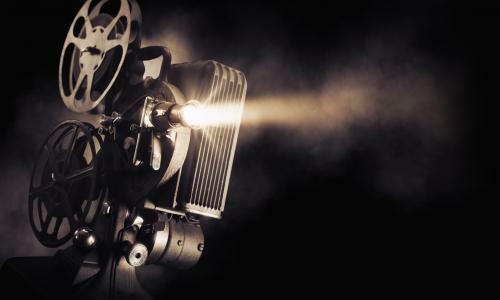 Do you follow a particular film genre, such as foreign language films, independent movies or modern cult classics? 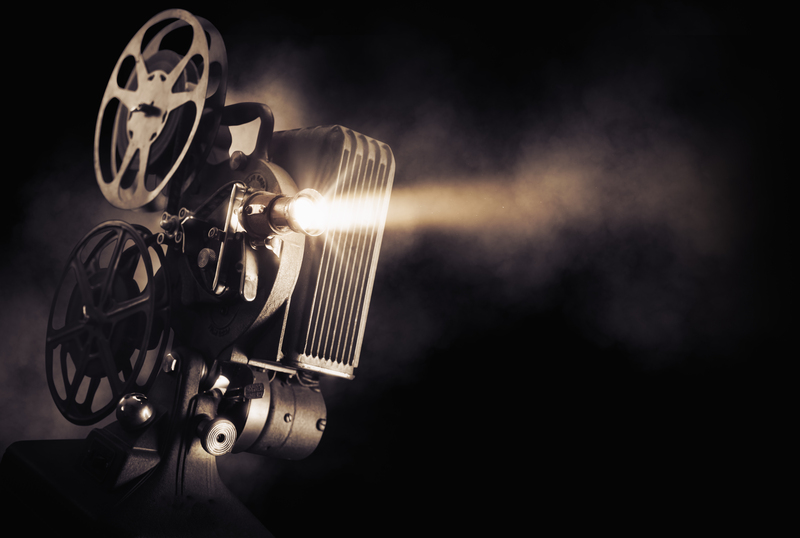 Learn about the special techniques and cinematography that make modern movies so appealing. Study scripts, make your own short film or just go along to the cinema with other enthusiasts.